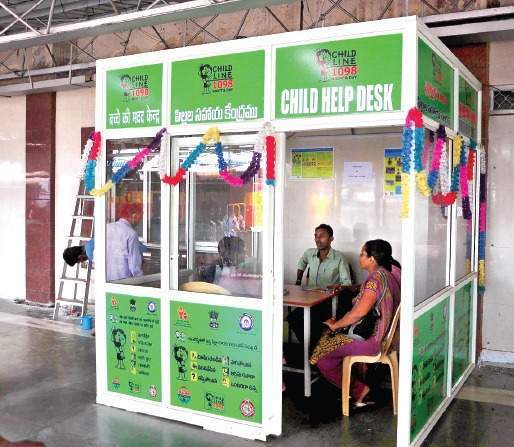 A Child Help Desk to assist the abandoned / missed / ran away children, was set up at the Salem Railway Junction here on Wednesday. 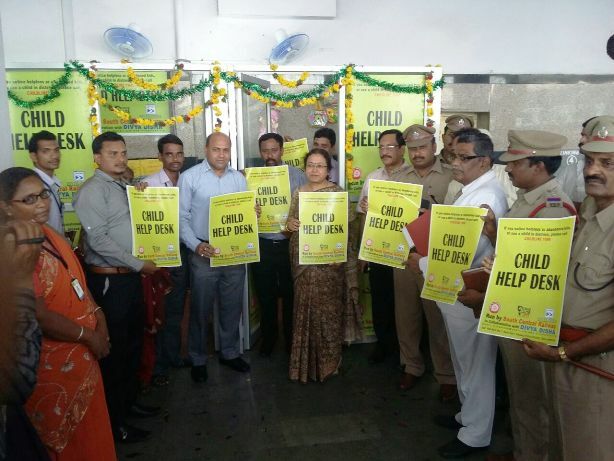 Priyamvada Viswanathan, Chief Commercial Manager, Southern Railway, inaugurated the Child Help Desk on platform No. 1 / 1A of the Salem Railway Junction, in the presence of Hari Shankar Verma, Divisional Railway Manager, A. Vijuvin, Senior Divisional Commercial Manager, and other senior officials. The new facility is an initiative of the Indian Railways to assist the abandoned / missed / ran away children, including the ones being abducted for child labour and found wandering in railway stations. Already, the Childline No. 1098 is functioning in all railway stations to assist such children. 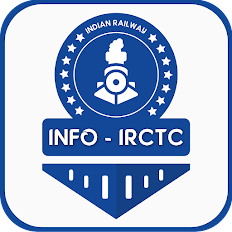 The Child Help Desk has been set up with the assistance of NGOs – Railway Children India (RCI) and Terre Des Hommes CORE Trust. This facility will provide assistance to the children-in-need round the clock. It has been identified by these NGOs in a survey that on an average, two to three children arriving at Salem Junction are unaccompanied / travelling alone in distress / ran away from home / separated from their family / voluntarily abandoned by parents / trafficked. The desk will assist and restore such children to their family or provide necessary assistance in coordination with the designated government agencies / Railway Protection Force / Government Railway Police. Ms. Priyamvada Viswanathan lauded the efforts of Railway Children India and Terre Des Hommes CORE Trust in coming forward to join hand with Southern Railway with the noble aim of assisting the destitute children. Mr. Hari Shankar Verma, promised that all wings of Salem division will support the functioning of the Child Help Desk in every possible way.